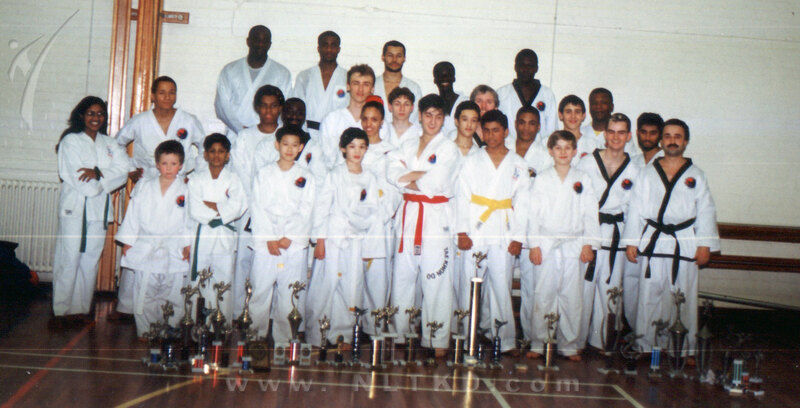 Tae kwon do is a Korean martial arts and the world’s most popular martial art in terms of the number of practitioners. 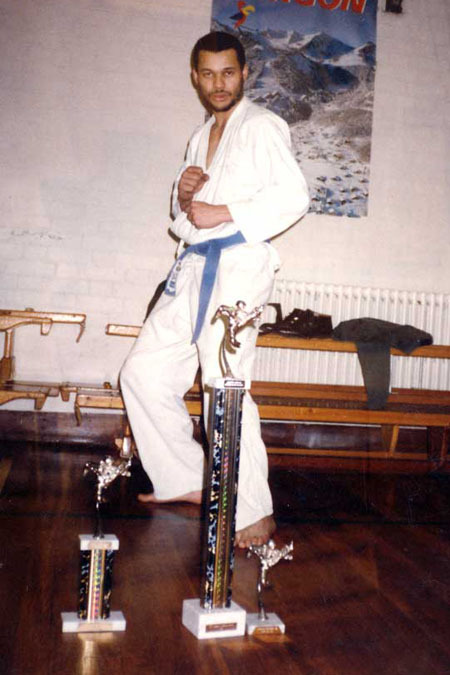 It is also probably the best “stand up” fighting martial arts. 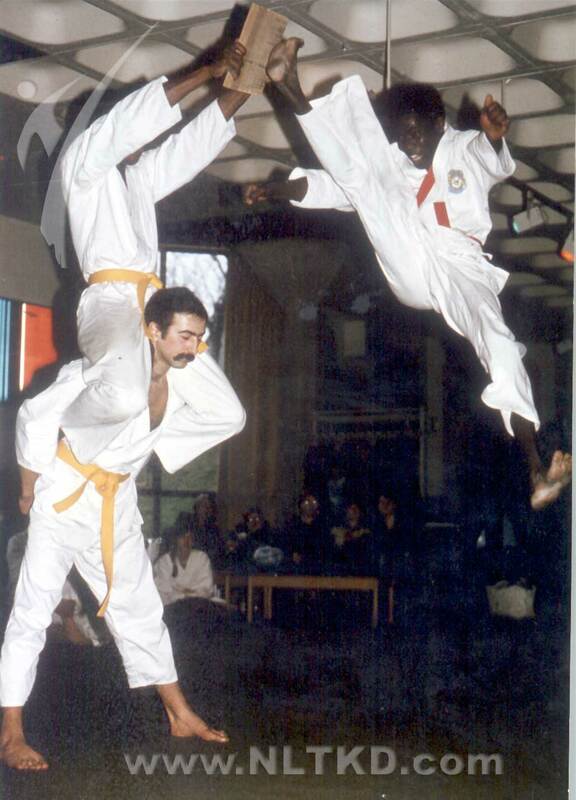 Taekwondo is also known for its emphasis on kicking techniques. 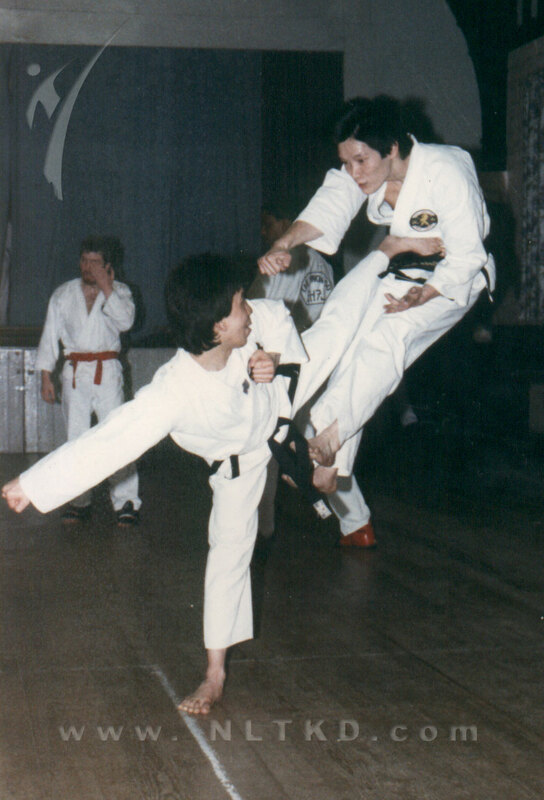 The reasoning is that the leg is the longest and strongest part of the body and kicks have the greatest potential to execute powerful strikes without successful retaliation. 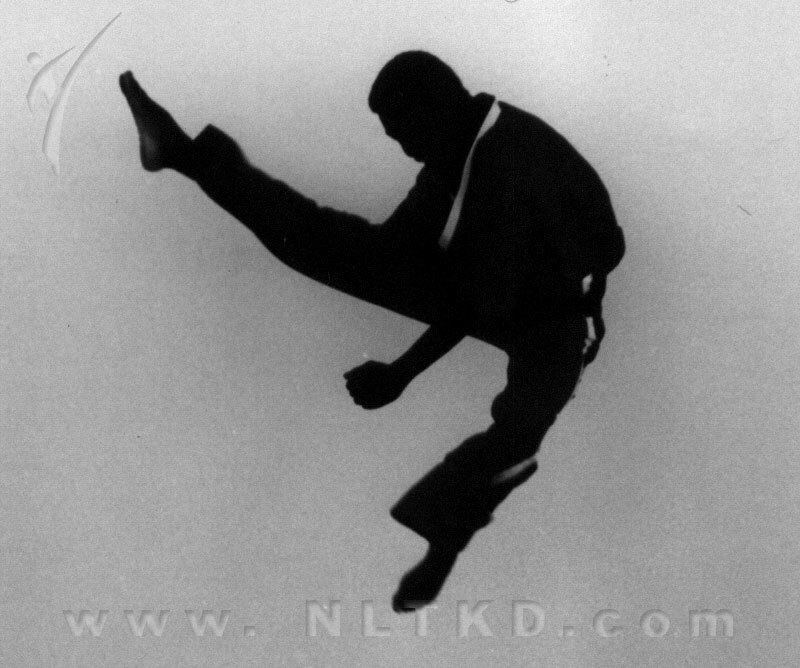 And being a “stand up” style give one the best opportunity to escape from danger. 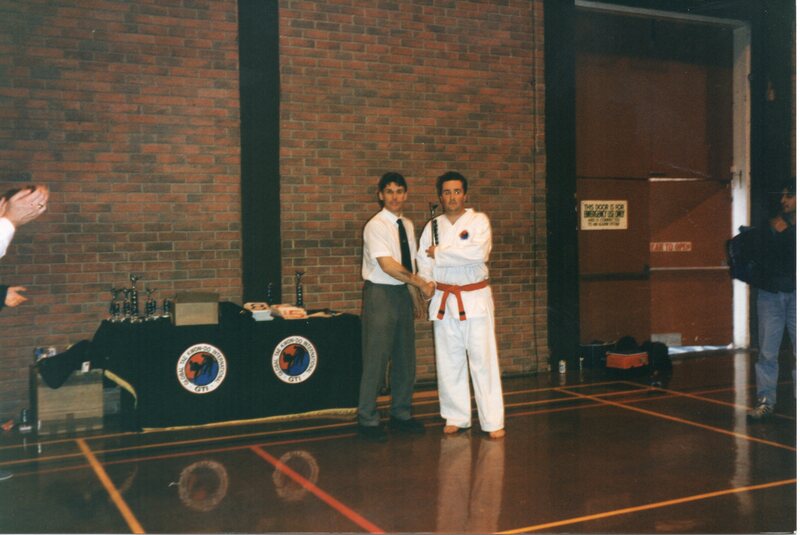 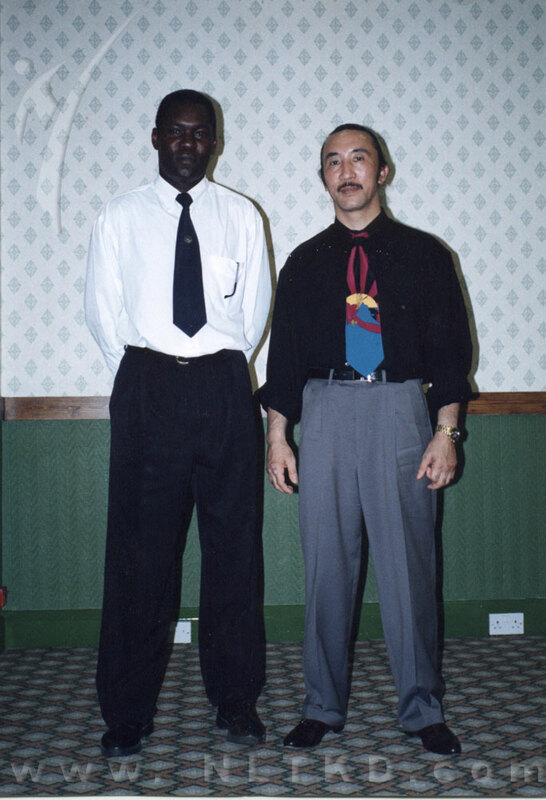 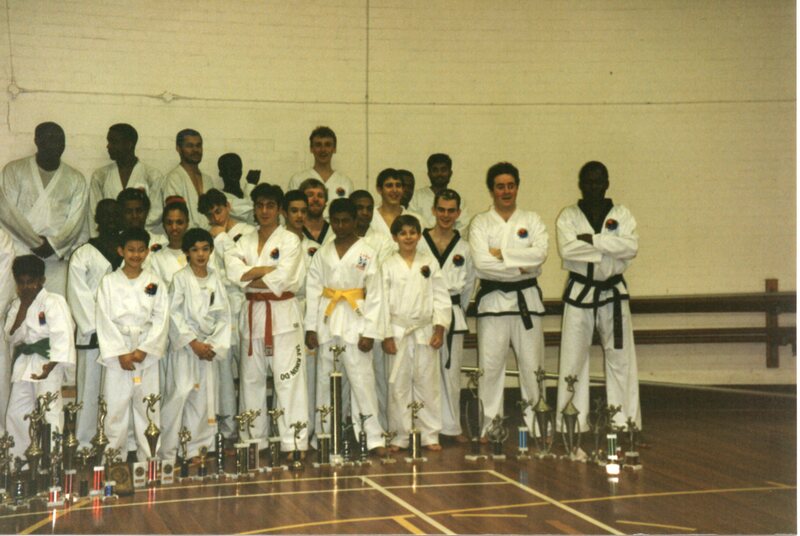 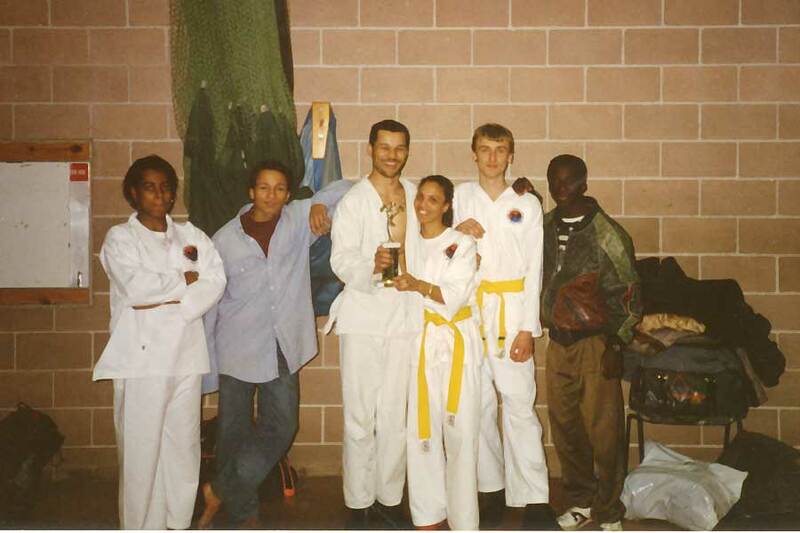 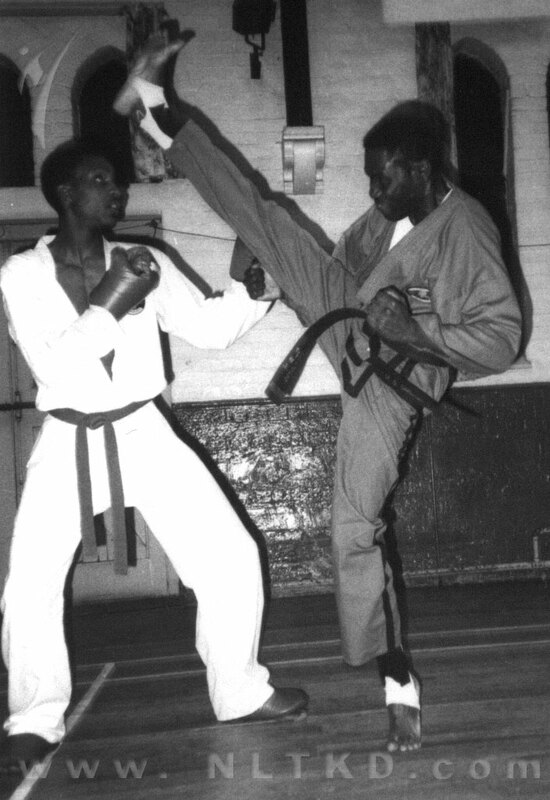 The current NLTKD was started by Mr Onipede; 4th Dan in East London in 2005. 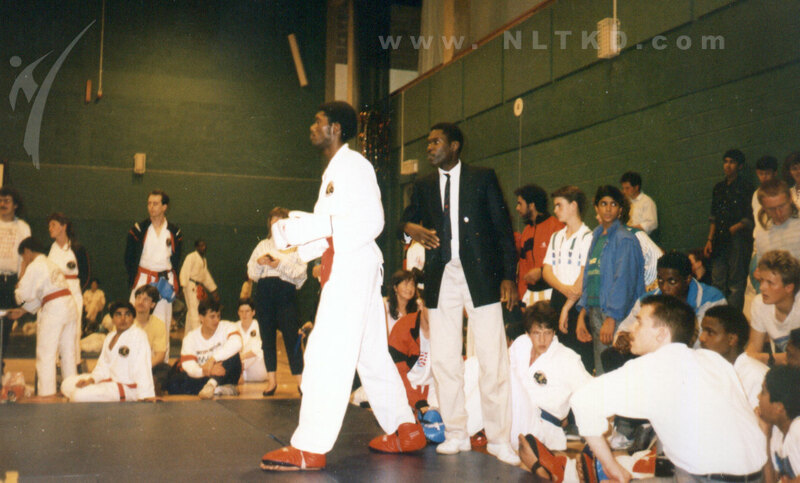 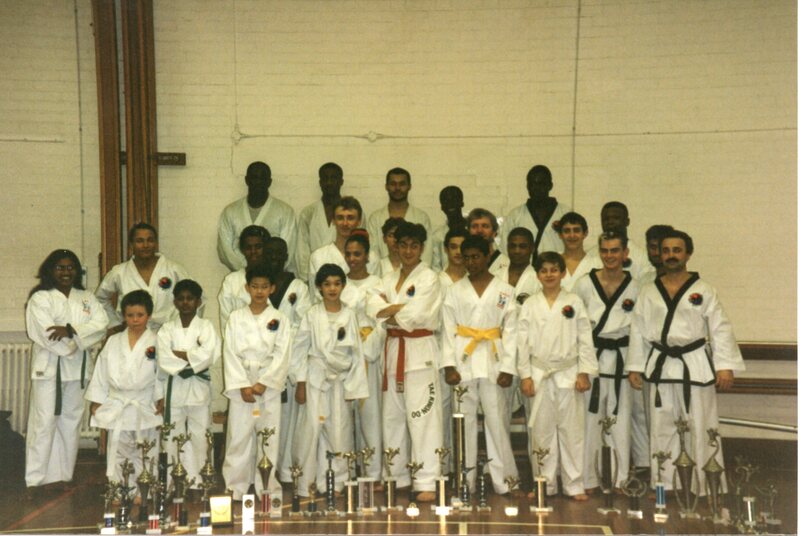 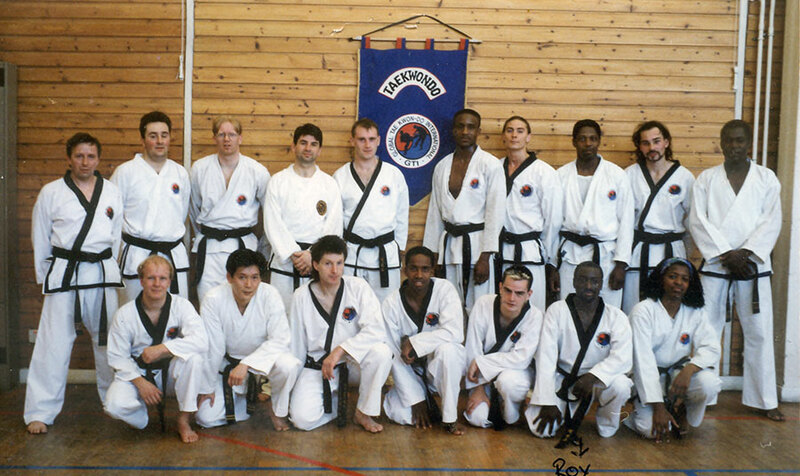 The original NLTKD was founded by Mr Albert Williamson-Taylor, 5th Dan at various venues around North London. 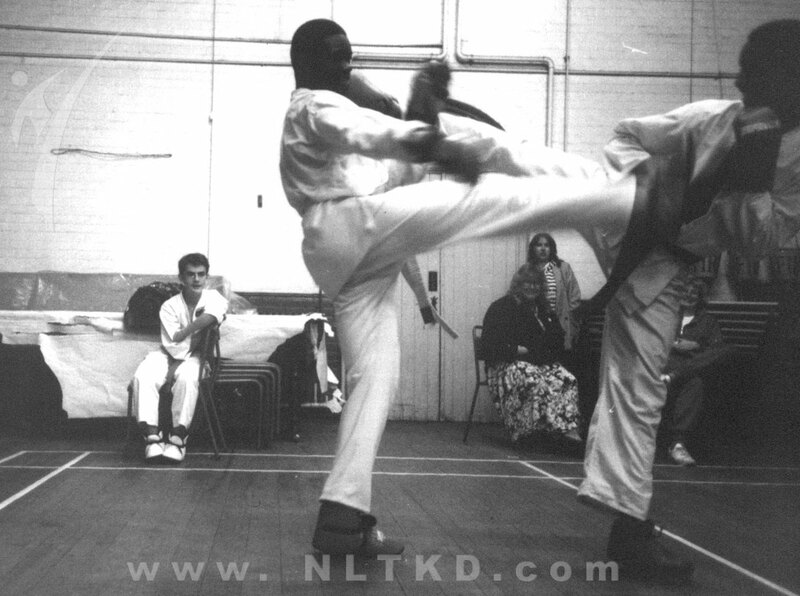 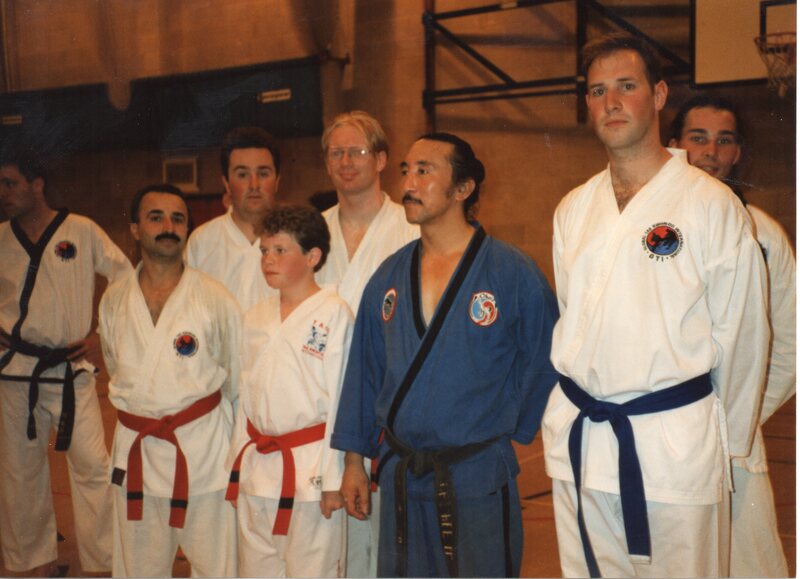 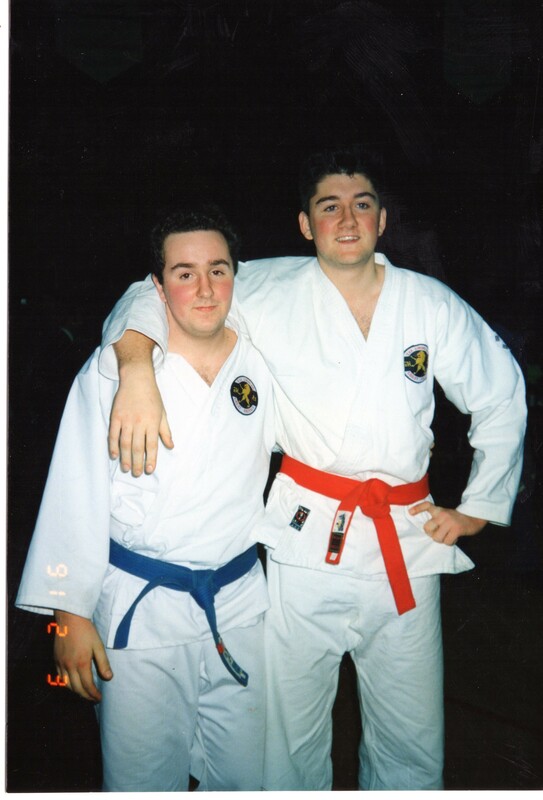 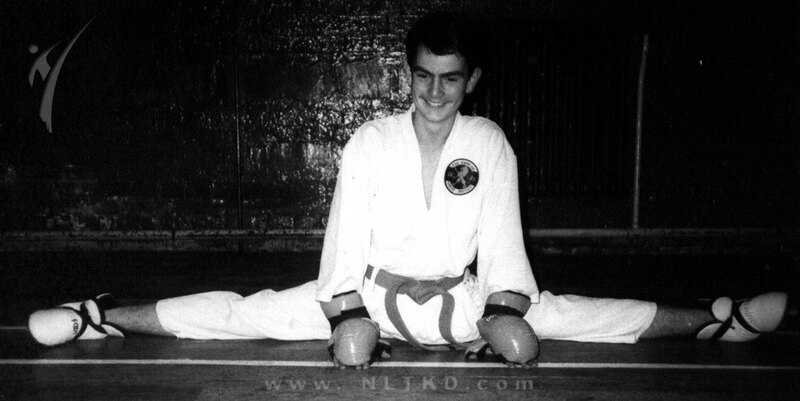 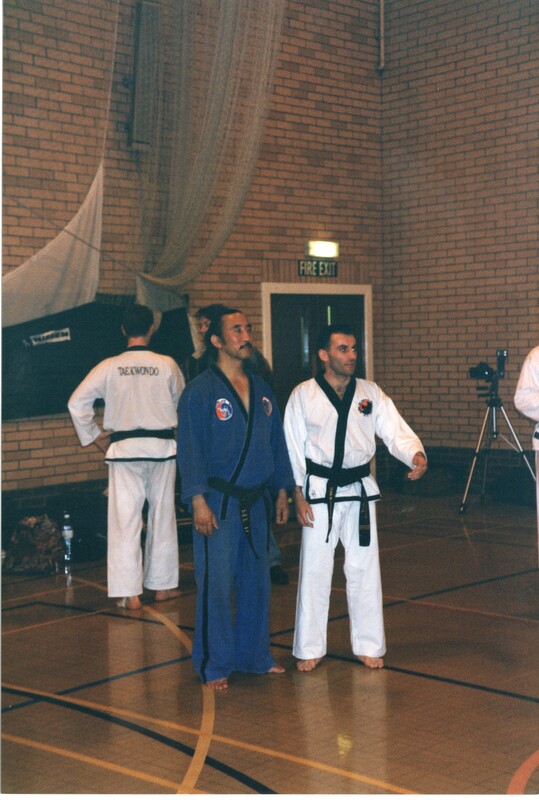 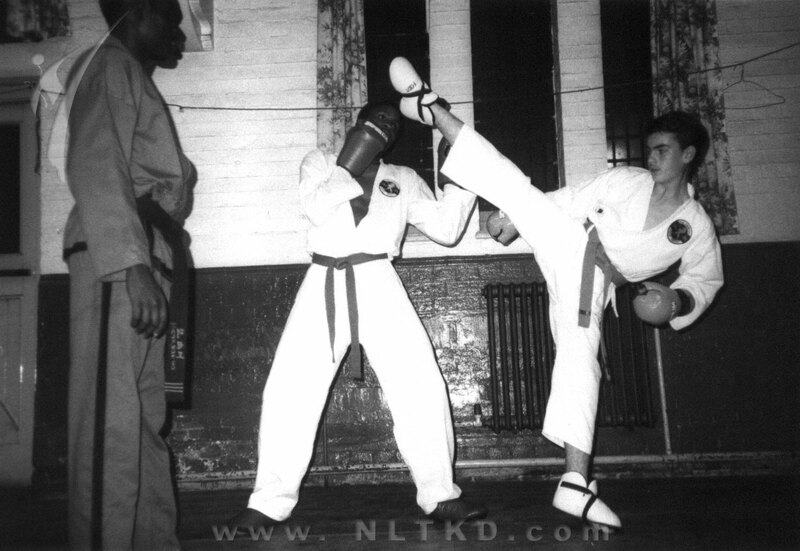 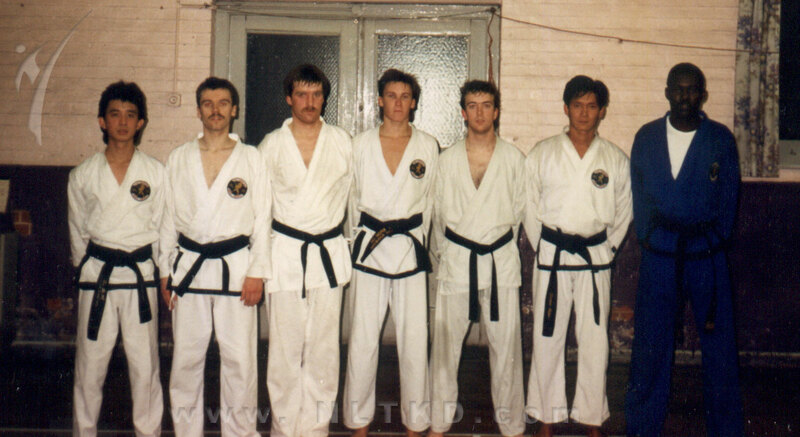 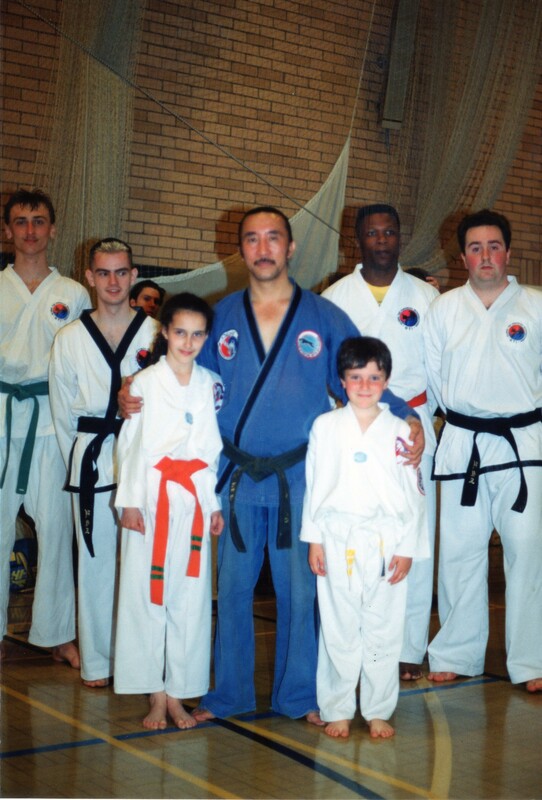 The original NLTKD was a founder member of the TAGB and later the GTI. 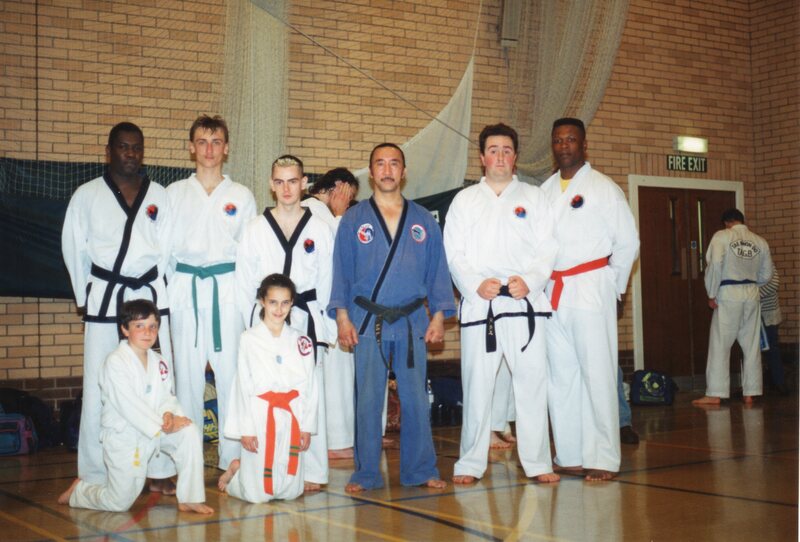 It has produced some of the best martial arts students particularly in the art of sparring in the country. 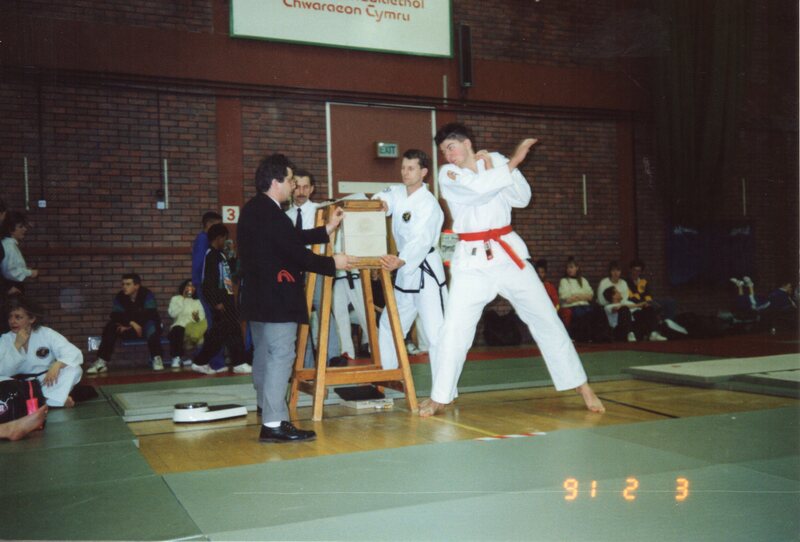 This is no mystery as Mr Williamson-Taylor is a very proficient fighter in his own right and passionate about the sport. 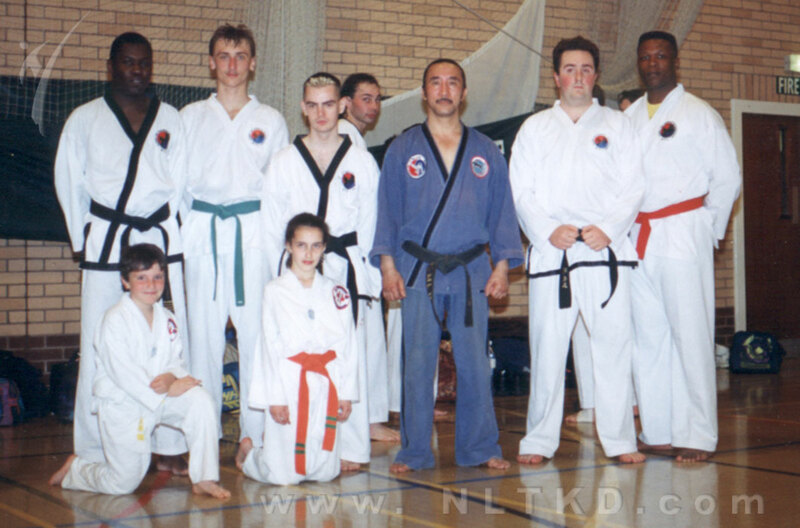 After a few years absence, the NLTKD was reopened by Mr Onipede, who is also a proficient fighter in his own right, to provide a training place for the new and old generation of Taekwondo student. 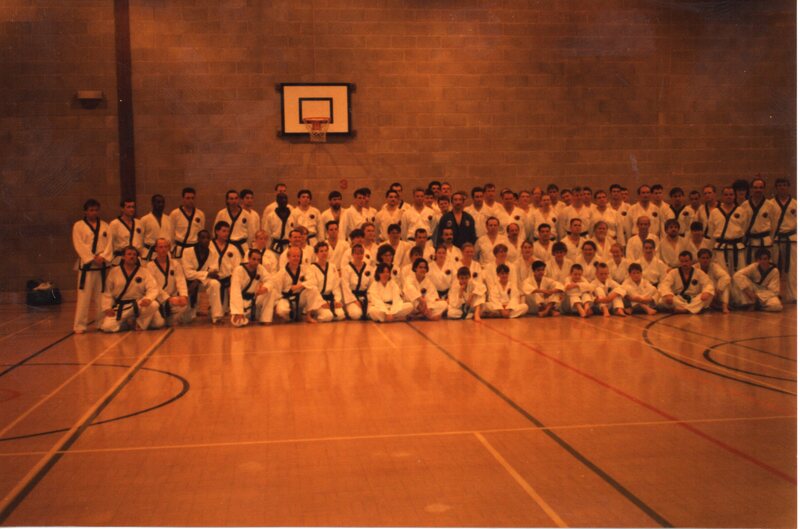 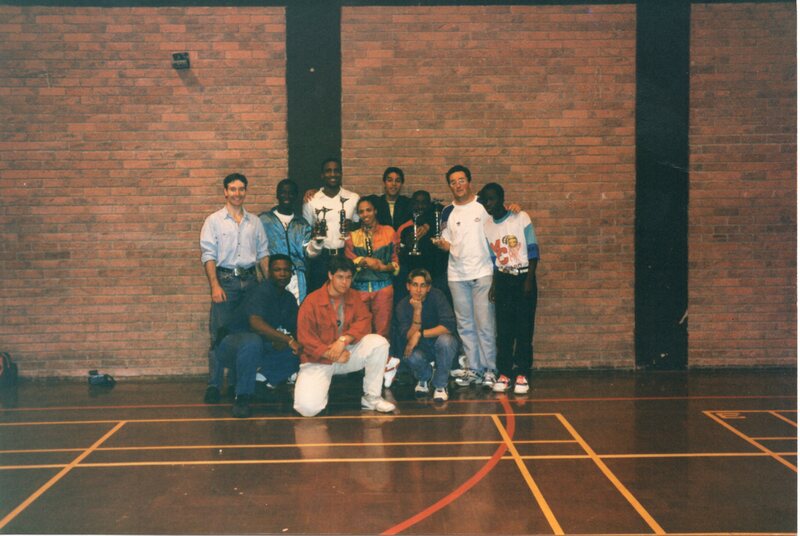 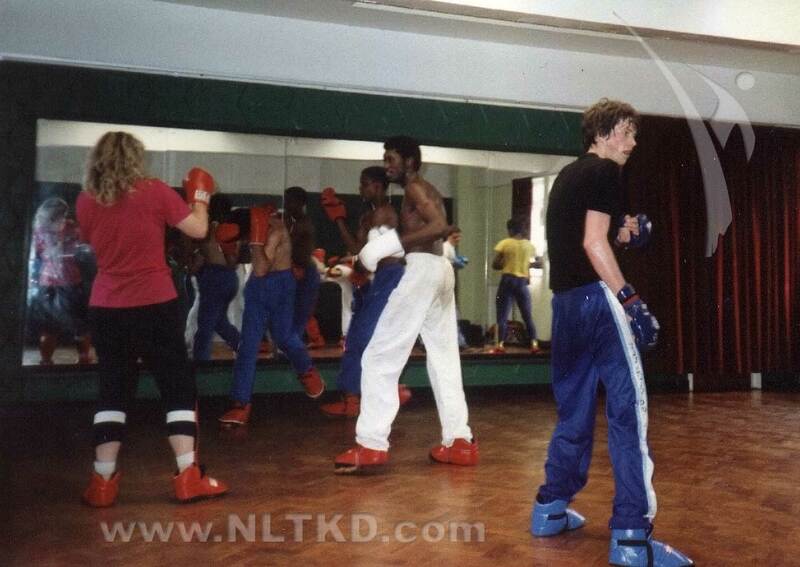 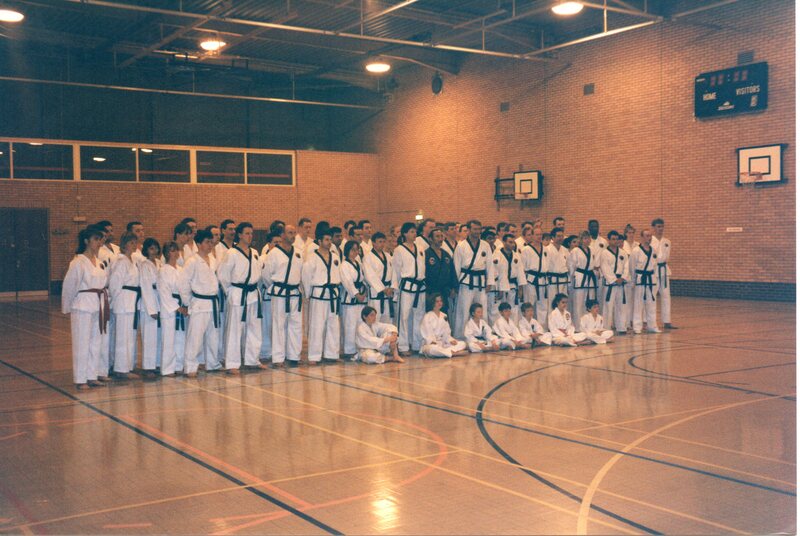 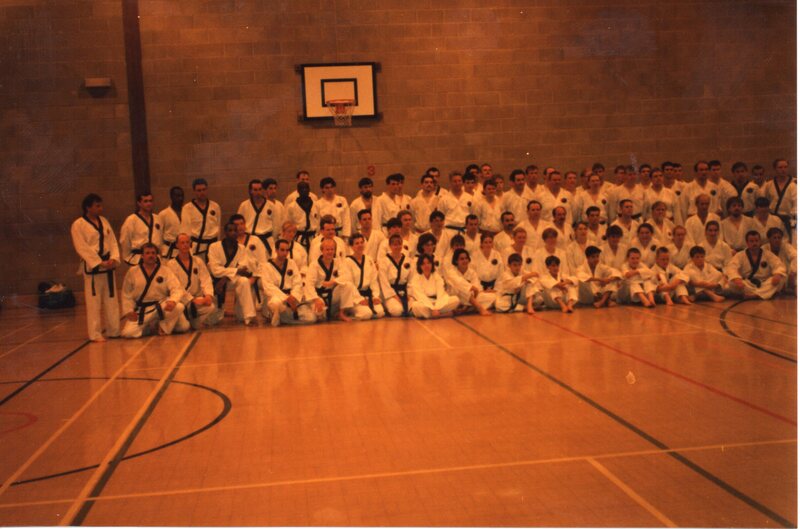 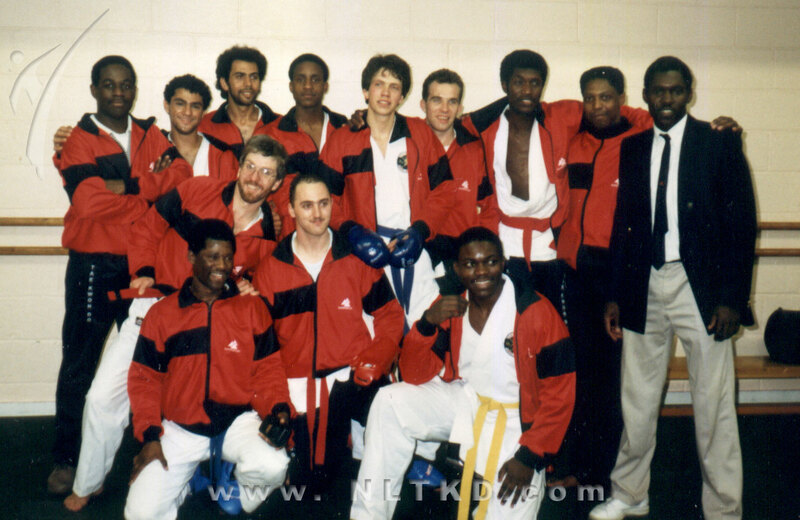 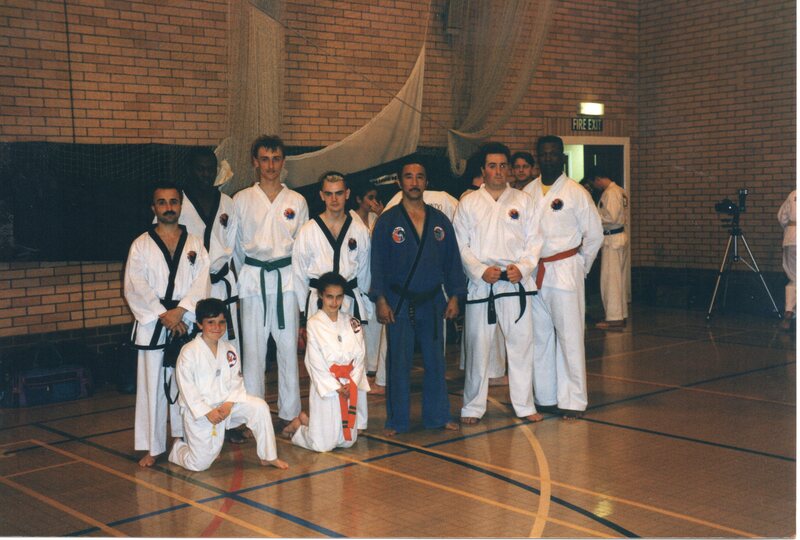 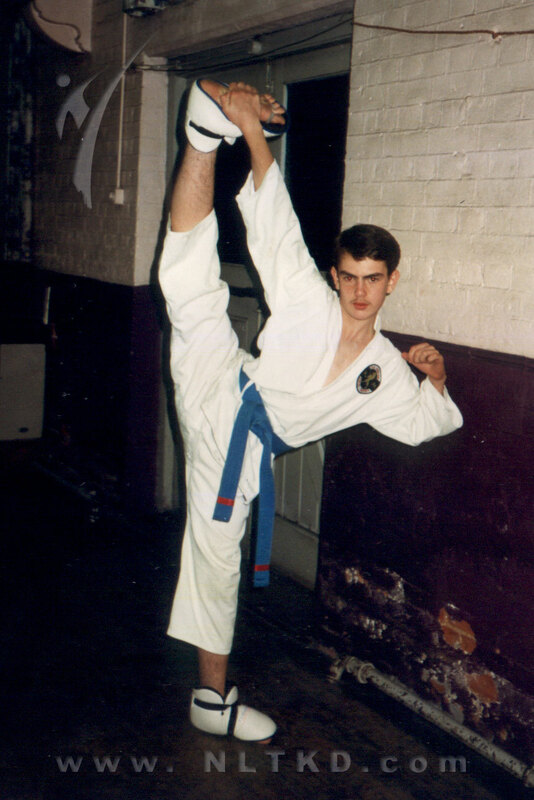 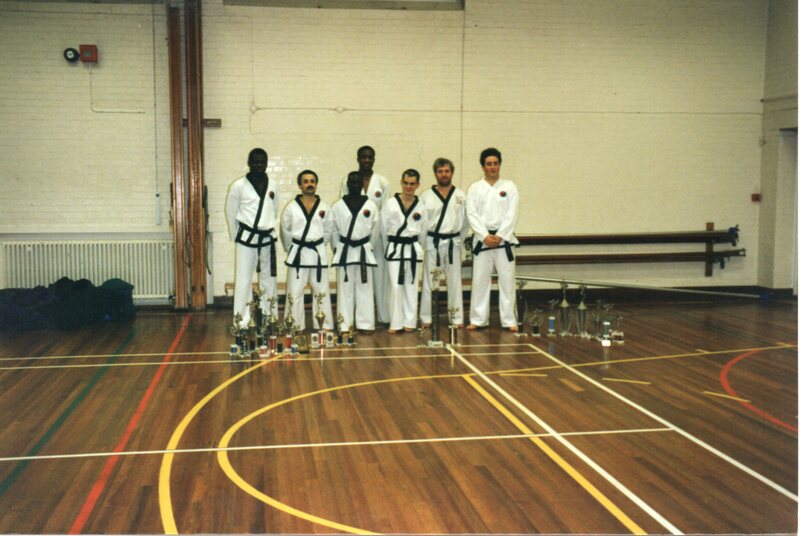 Numerous original NLTKD students are back training at one of our 2 venues in Leytonstone or Tottenham. 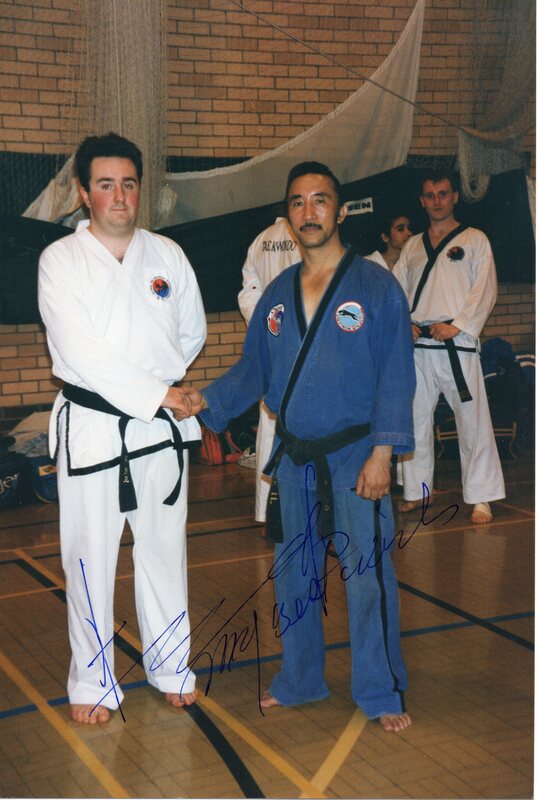 Gordon Slater, who helped with the more senior patterns in the highly acclaimed The Encyclopedia of Taekwon-Do Patterns, Vol 3 book was a student of the NLTKD. 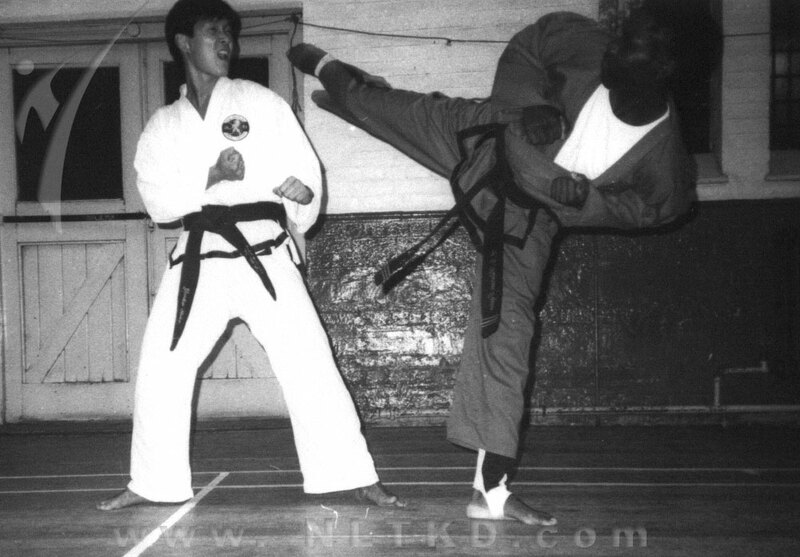 We practice the official traditional International Taekwon-Do Federation (ITF) style of martial arts as founded by General Choi Hong Hi. 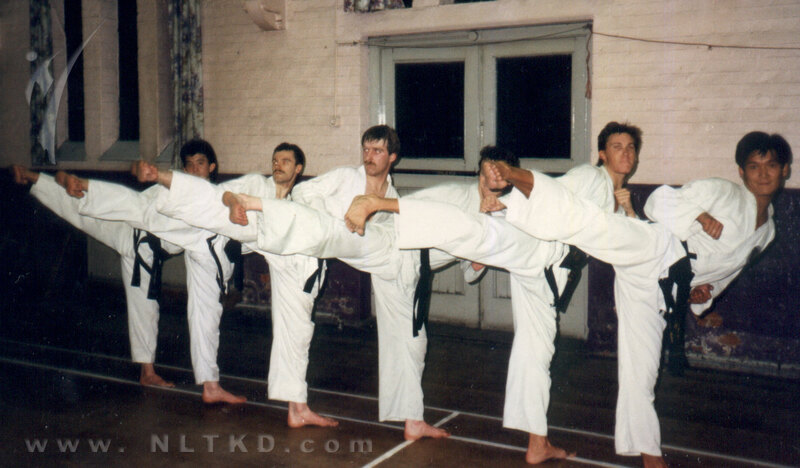 This is probably the most popular style of martial arts in the world. 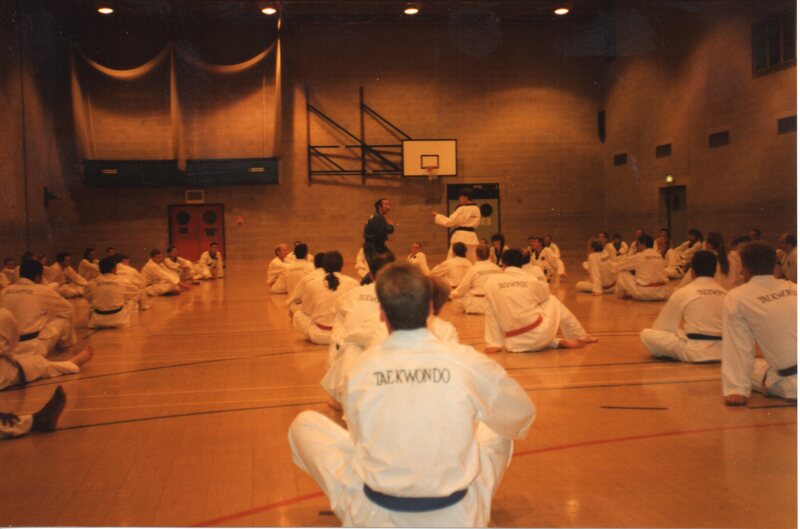 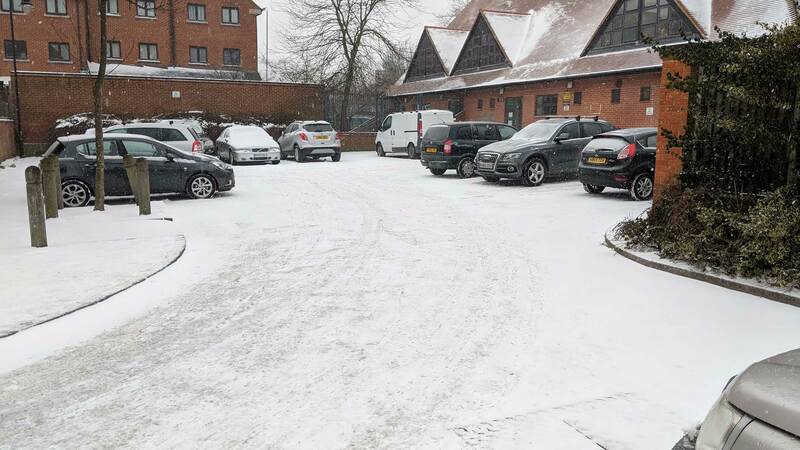 The ITF syllabus, is similar worldwide, therefore qualifications gained with us will be recognised worldwide and you can usually continue your training in a different club should you move home or even on holidays. 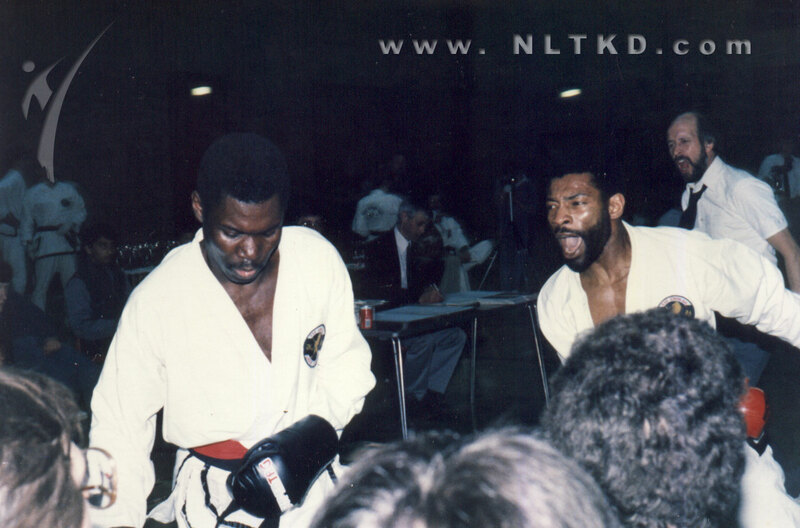 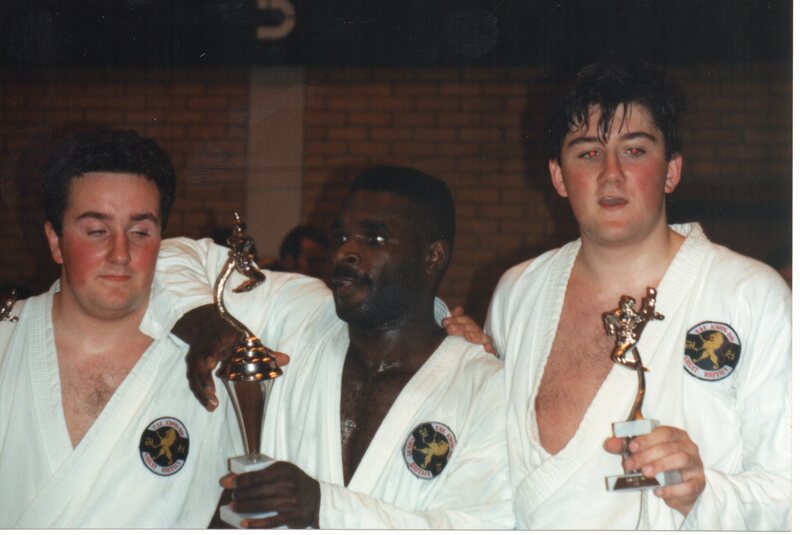 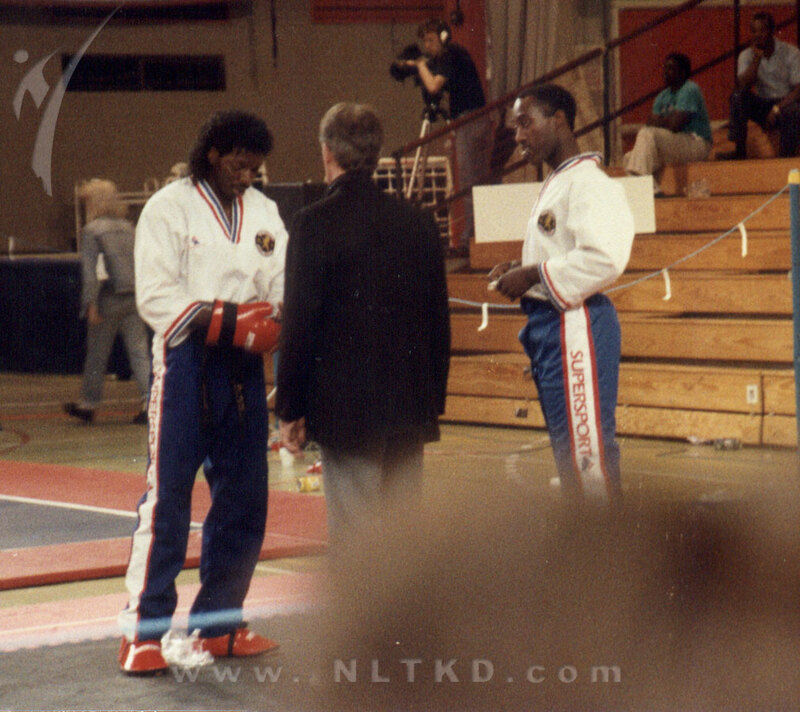 NLTKD is part of the Global Taekwondo International (GTI) which counts amongst its members some of the best Martial Artists as members including undefeated world heavyweight champion Tony “the Iceman” Sewell. 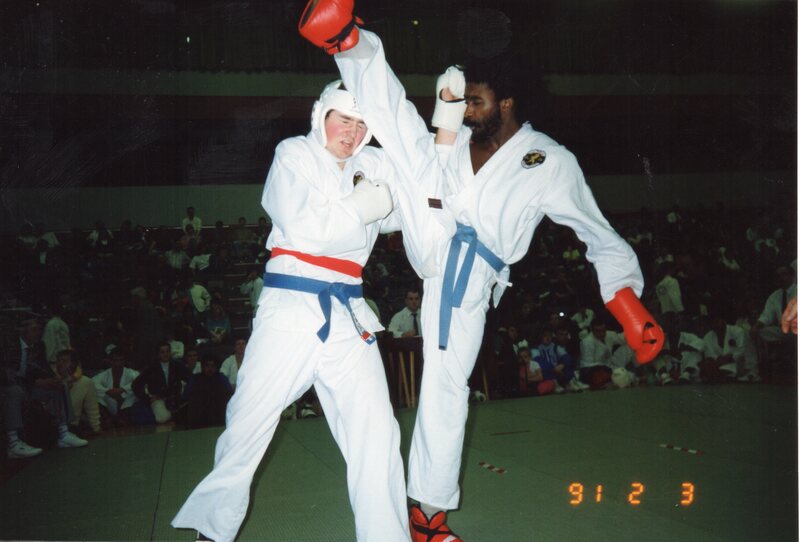 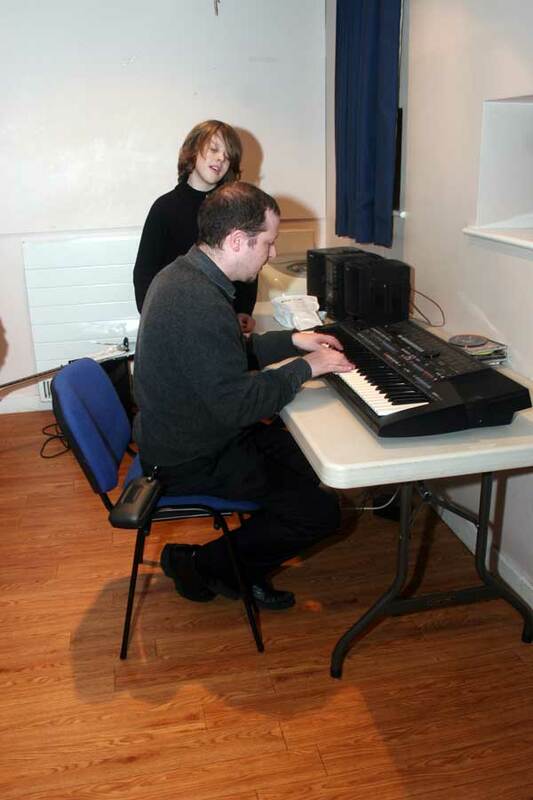 More recently the GTI has produced Ruebyn Richards who was a member of the GB Taekwondo Olympic squad. 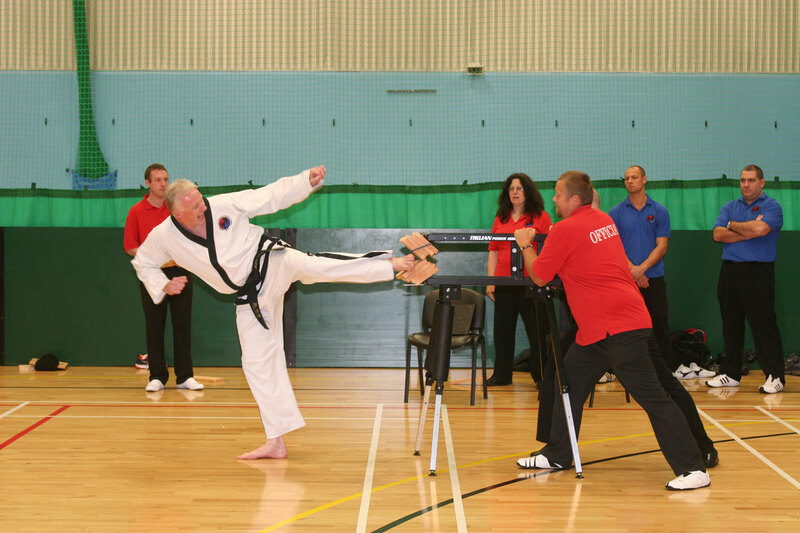 The GTI provides grading examiners for coloured belts while Black Belts are graded by the GTI ensuring high and impartial standards. 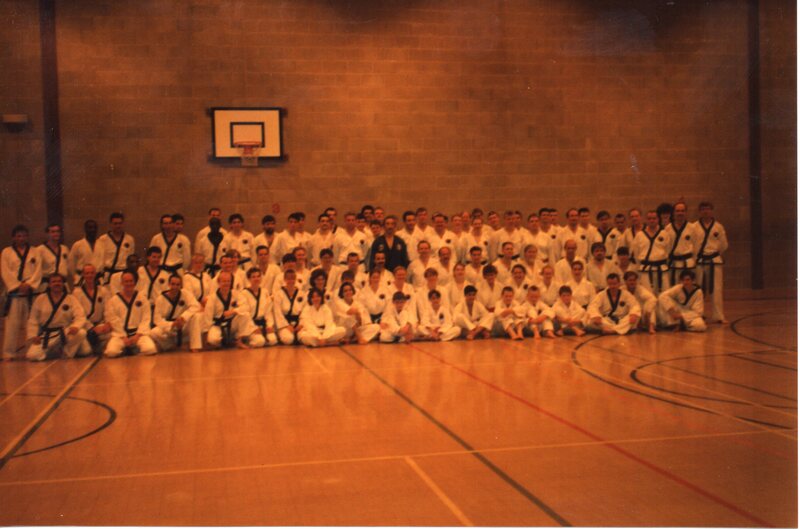 The GTI also organises events, seminars and tournaments around the country which we regularly take part in thereby allowing our students to meet other martial artist from around the country. 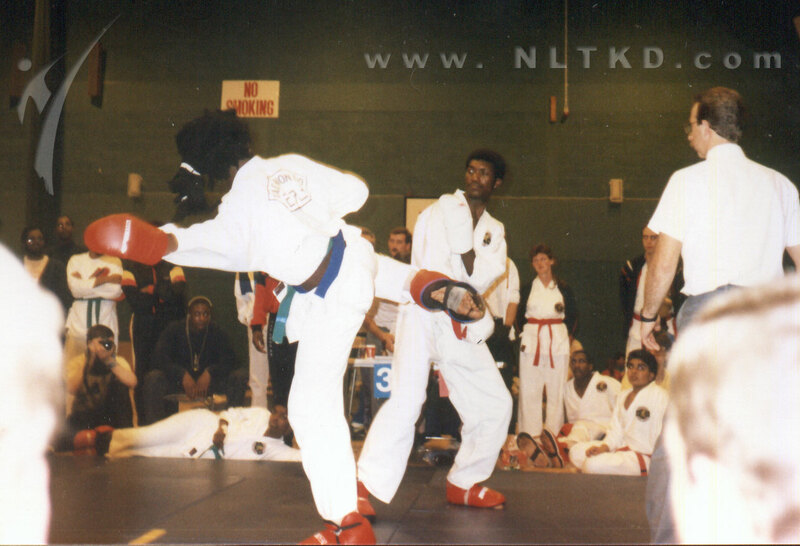 The NLTKD is highly successful in producing national champions in various divisions at tournaments.